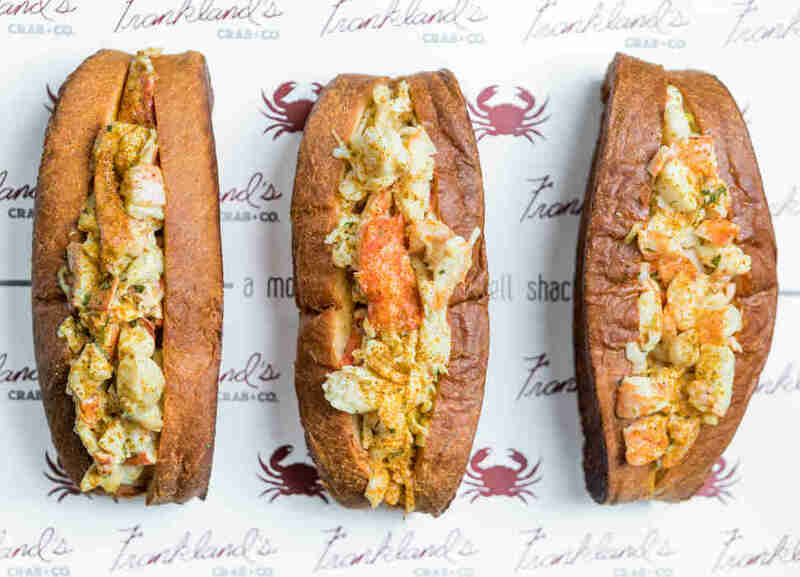 Look out, LA: This month’s new restaurants and bars are destined to be must-visit destinations, with just-opened greatness including a crab shack from a Top Chef vet; Italian spots from well-known chefs in Venice, Downtown, and Echo Park; and your new go-to cocktail haven. 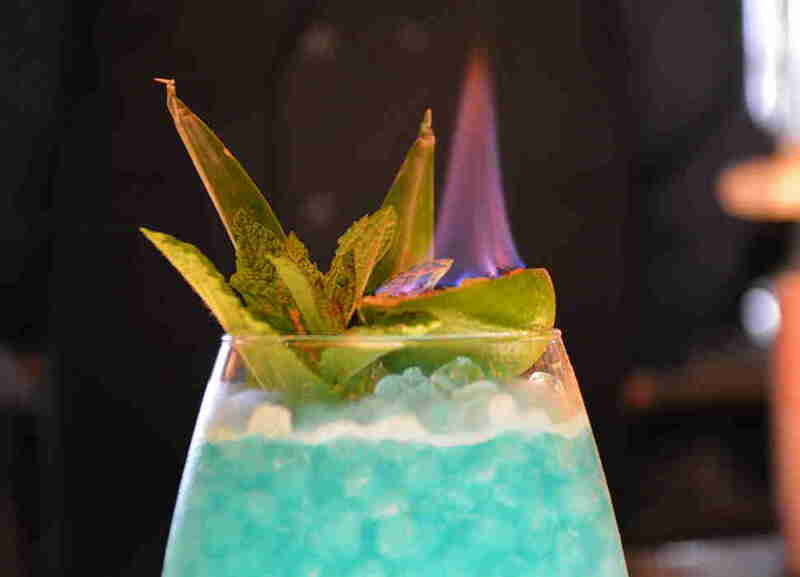 Here are the best restaurants and bars that opened in May. 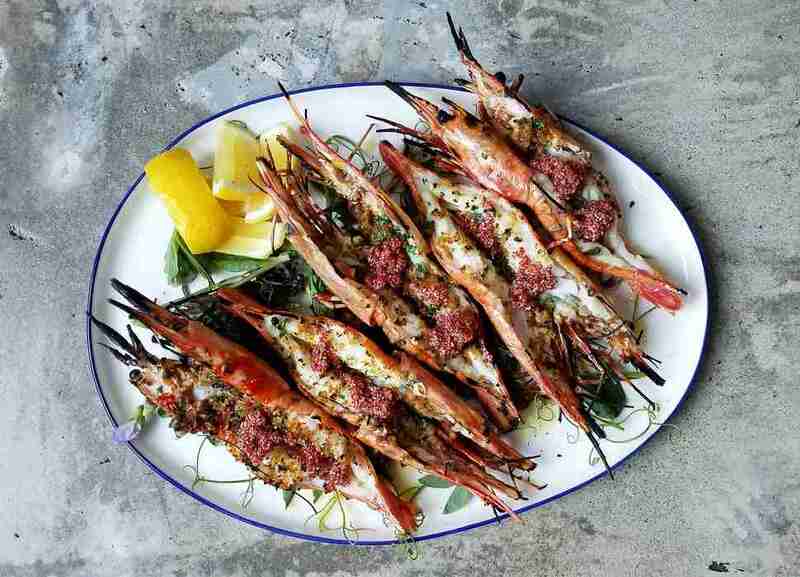 This just-off-PCH Mexican spot is from the Rustic Canyon family, which means high-end south-of-the-border food from Executive Chef Mario Alberto. Expect perfectly cooked grilled fish tacos on homemade blue-corn tortillas and braised meats like lamb barbacoa that are earthy and filling (along with some of the best guacamole in town). Phillip Frankland Lee has sort of adopted the mini-mall at Woodley and Ventura as his own. 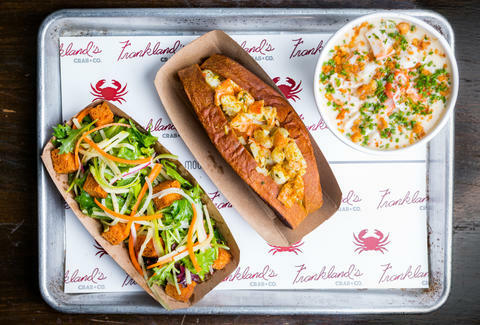 This crab shack is the Top Chef vet’s third outpost in the shopping center, and this time he’s emulating an East Coast seafood shack, with shrimp by the pound, clam chowder, lobster rolls, and -- for the non-seafoodies -- fried chicken sandwiches. 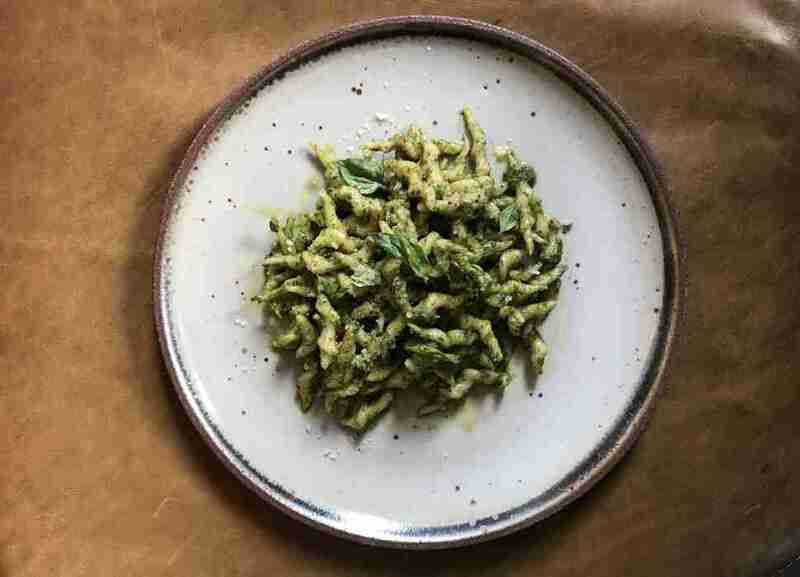 When Evan Funke was at the now-defunct Bucato in Culver City, his handmade pasta was considered some of the best in LA -- and since closing that restaurant, he’s spent time in Italy and made it even better. It’s not hyperbole to say that the pastas at Felix are among the best we’ve ever eaten, anywhere, and they’re made even more delicious somehow by the open-kitchen vibe in the restaurant: The best seats are by the pasta-making window, where Funke and his staff hypnotically knead and roll dough. Come hungry. 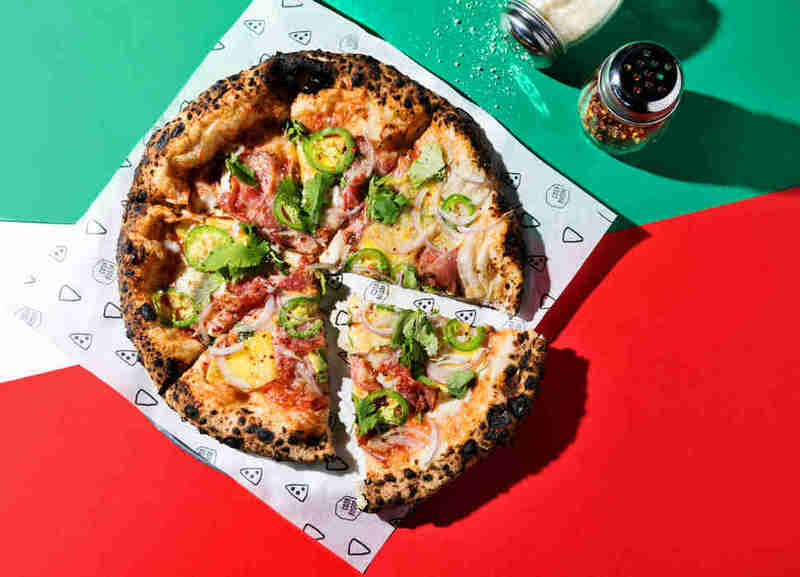 Funke’s not the only lauded Italian chef with a new high-profile spot in town: Steve Samson, Sotto’s pizza mastermind, has just opened this Bologna-inspired space in a part of DTLA that’s rapidly gentrifying (rumor is NY’s Spotted Pig is opening right next door). Here, Samson and his team are doing spit-roasted suckling pig and in-house salami and sausage. Funke and Samson aren’t the only lauded Italian chefs with new high-profile spots in town: Zach Pollack, Alimento’s pasta mastermind, has just opened this Italian-American inspired space in a part of Echo Park that used to host another neighborhood classic, Pizza Buona. Pollack’s paying homage to the previous tenants with a menu that includes white clam pizza and smoky mozzarella sticks. 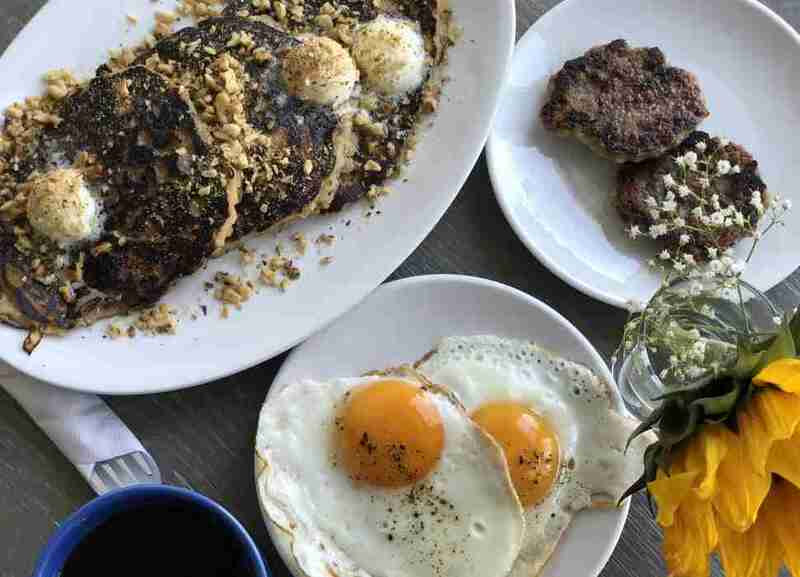 This new breakfast-and-lunch spot (dinner’s also coming at some point) is from the Cook’s County team, which means insane morning pastries as well as grain bowls and massive buckwheat pancakes with barrel-aged maple syrup. This bar is from the 213 Group, which is single-handedly responsible for transforming Downtown via just about every bar you go to down there (Seven Grand! Broadway Bar! Golden Gopher!!) 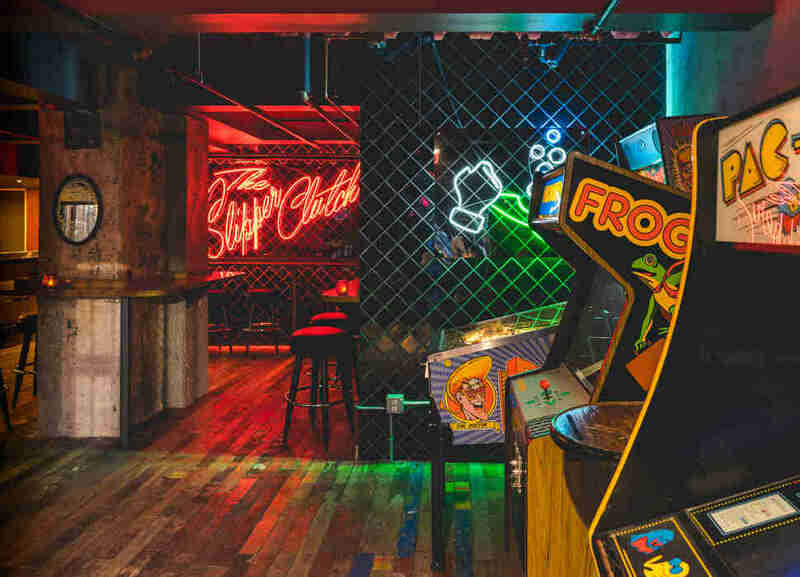 Its newest project is this ‘80s-punky-feeling space, hidden in the back of Bar Clacson, featuring drinks from some of the guys behind the menu at Varnish. Guess what this new place from the Salt’s Cure guys -- in the original Salt’s Cure location -- is serving up? Italian food! Just kidding: It’s doing full-on breakfast (duh!) with dark-chocolate pancakes and homemade sausage patties. 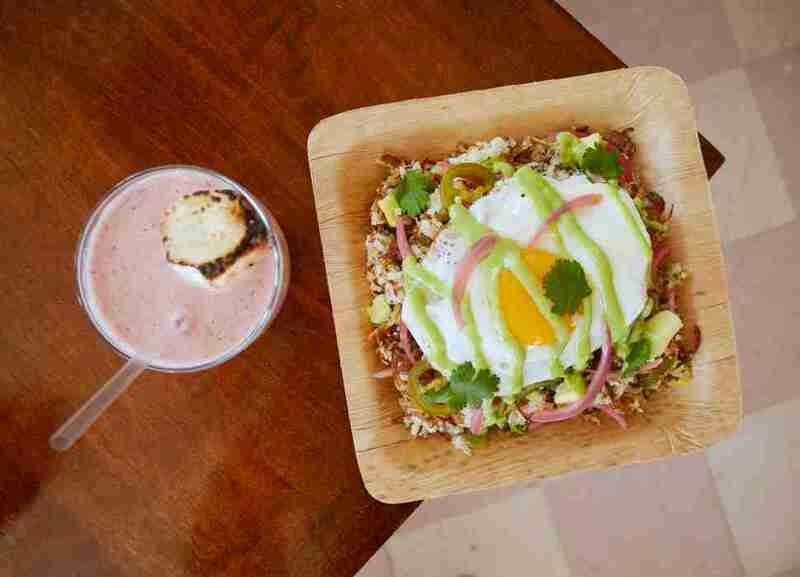 This ultra-super-casual spot’s basically taking all the multicultural food that makes dining in LA great and hodgepodging them into dishes like fried rice with carnitas, which sounds absolutely incredible. This absolutely beautiful supper club is definitely upscaling a night out in K-town: The food is from Michael Hung of Faith and Flower, and drinks are from Aiden Demarist, who did time at the Edison, which means you’re definitely going to get a drink (like a Johnny Walker Black/pecan bitters Rusty Nail) alongside your uni tostaditos. LA editor emeritus Jeff Miller would like to petition for the nickname “Papa Lion.” Follow along with him at @jeffmillerla on Instagram.